Died: May 2, 1519, Amboise, Kingdom of France. 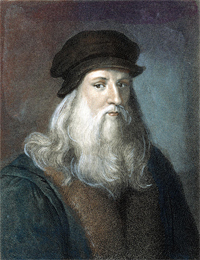 Leonardo Da Vinci is widely regarded as an icon (perhaps the icon) of the Reinassance period. 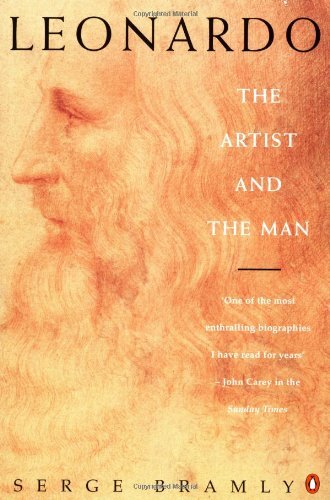 He is said to possess the most diverse skill set of all time – he was a painter, inventor, musician, mathematician, geoologist, cartographer, botanist and writer. He is widely regarded as the personification of Reinassance, a man of ”unquenchable curiosity” and “feverishly inventive imagination” . 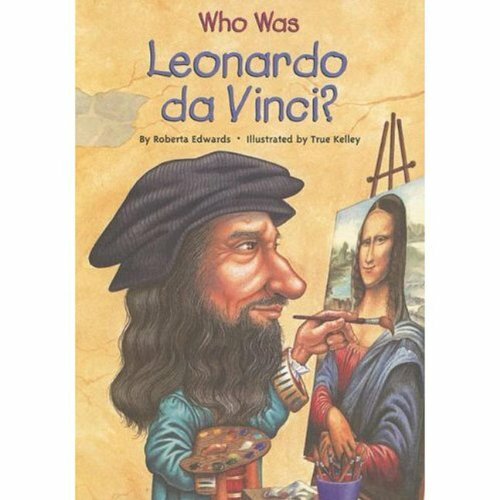 Da Vinci’s technological ingenuity was ahead of his time by a long margin. He was the first man to conceptualize a tank, a helicopter, a calculator and solar power among others. He devised a series of movable barricades to defend Venice in 1499 and worked with Nicholo Machiavelli to devise a scheme to divert the flow of the Arno river. 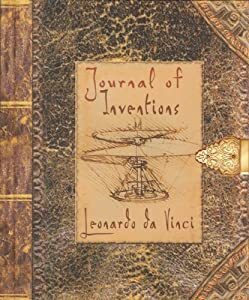 He was always fascinated with flight, recording numerous observations of bird flight into the Codex on the Flight of Birds and drew up plans for an early version of a helicopter and hang-glider. 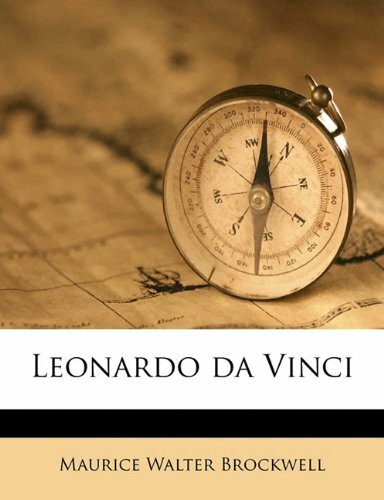 One of the greatest examples of Da Vinci’s prowess as an engineer was his proposal to Ottoman Sultan Beyazid II of Constantinople (modern day Istanbul) for a 720 foot single-span bridge. The Ottoman turned down the proposal, believing that such construction is impossible. Five hundred years later, in 2001, Da Vinci was proven right when a smaller bridge was successfully built in Norway using his design. 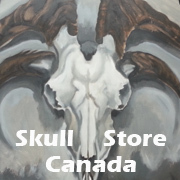 As an artist, he was fascinated with the human anatomy. After he began to dissect human corpses and made an effort to draw everything he saw, which is how his famous human body diagram came about. He was also the first person to make a scientific drawing of a human fetus. 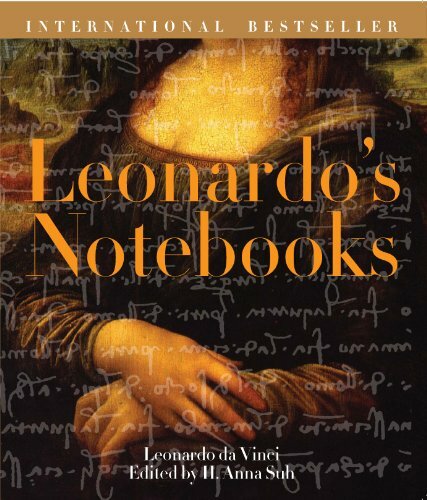 Even over five centuries after his death, Leonardo Da Vinci and his work draw a great deal of attention from not only the public, but scientists and writers as well. He has been described as a “universal genius par excellence”.